Bask in the warmth of it’s golden hue. Relish the sweet bouquet of nectar and ginger that lures one closer. 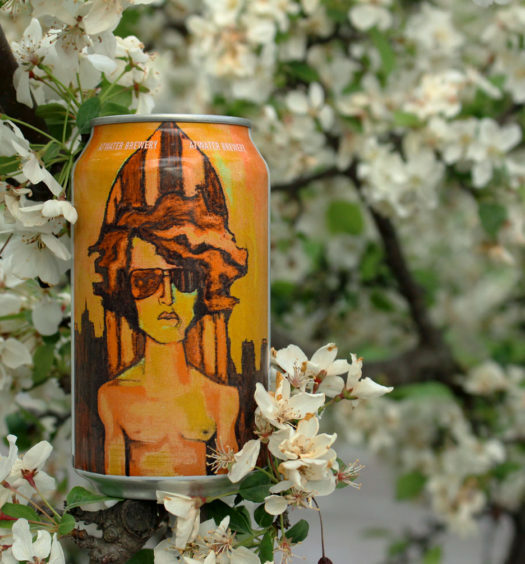 Savor the well crafted unmistakable pale ale base richly infused with tantalizing grapefruit. 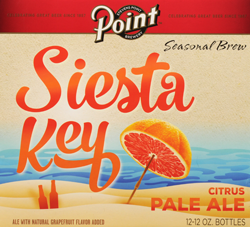 Siesta Key citrus pale ale is light on the palate and possesses a spectacular equilibrium between tart and sweet qualities. 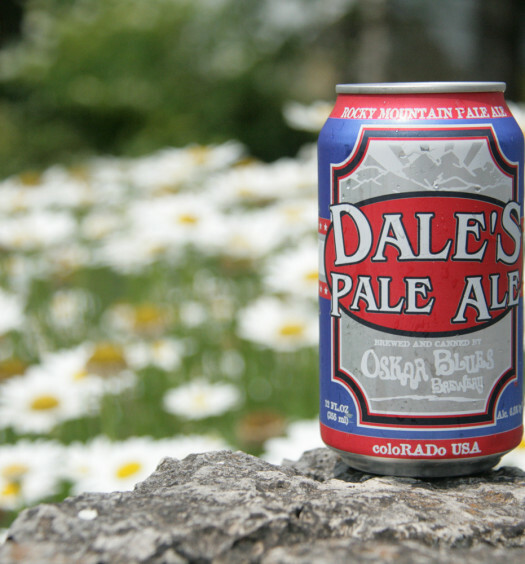 This summer beer is precisely meets the requirements for a top tier seasonal elixir. 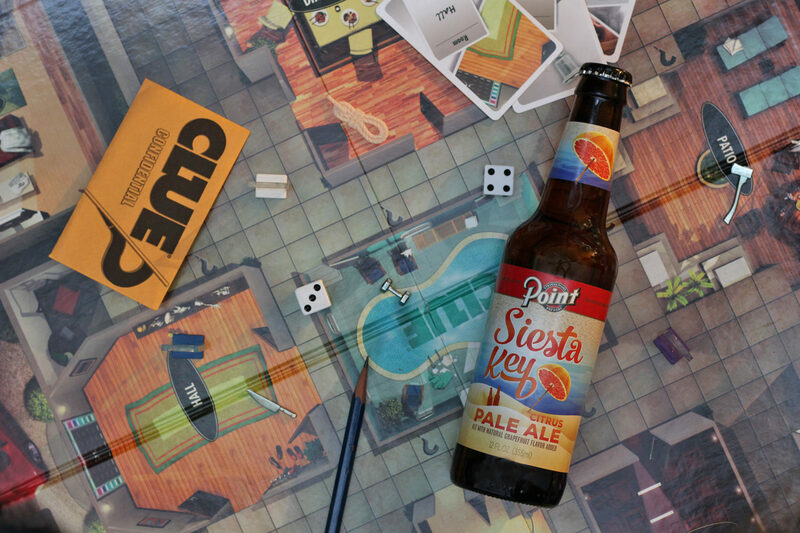 Plan a trip to Siesta Key this summer.